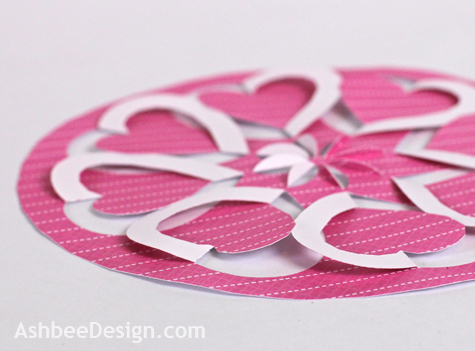 I have been thoroughly enjoying my new paper cutting machine and have been out there pinning ideas. 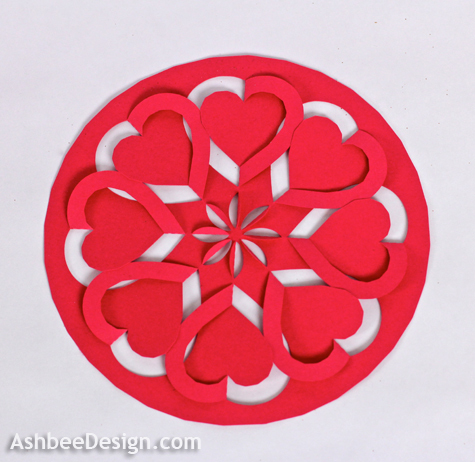 I came across the blog Extreme Cards and Paper Crafting which I started to follow a little while ago. The post there yesterday had me stop what I was working on and immediately switch gears to try out something new. Something new that is old. It is called incire, or cut,fold and tuck. 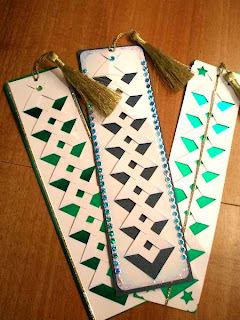 It is a paper crafting technique that I can find no history on but one that I have tried years ago. What this blog did for me was teach me the name - incire. And if you have a name, Google search is your friend! Not only did Carol from Extreme Cards and Papercrafting share the name but she also has the files for this project available for download! I immediately downloaded them and was cutting away within minutes! Thank you Carol! I made this solid red version first. Carol's sample used double sided paper. 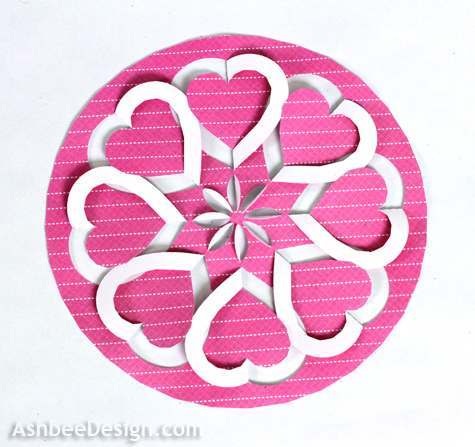 I didn't have any with print on both sides but I do have a selection of papers with print on one side and white on the other so I then tried my pink heart version. Here is an angle shot so you can see the cut, fold and tuck technique. 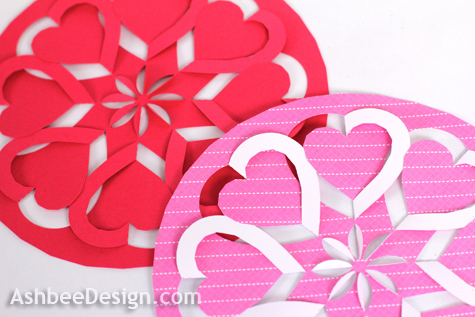 I used my Silhouette cutting machine but the cuts on this template are really simple. 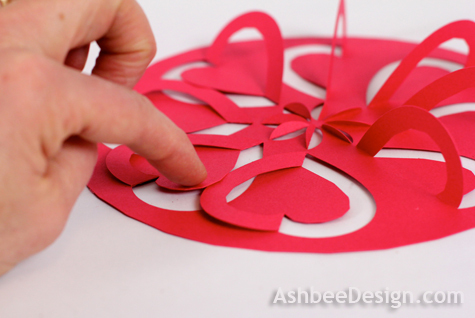 This design could be made by hand using an xacto blade, no Silhouette necessary. Taking this concept a little further has me excited. I did a Google image search on Incire and found many exciting examples. I know that years ago I saw an example of an Incire border like this one made into bookmarks by Ellany over on SplitCoaster Stampers. That inspired me to modify the concept and create my Christmas Card from 2006 pictured below. But that was long before I had a cutting machine and I made 70 of these with an xacto blade! 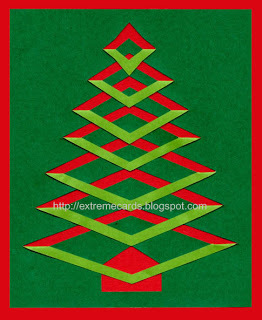 My image search showed me my idea was not the only Christmas tree and that there is a design out there for one that includes the more traditional tuck aspect of Incire which mine did not. This one also comes from the Extreme Card website. Looking forward to exploring this concept further. Wow, I've never seen anything like this. This is wonderful. I'm pinning this for a later project. Thanks so much for sharing it. Be sure to share pictures if you decide to try it! Thank you for taking the time to visit and comment. Those are absolutely gorgoues little pieces of art! What pretty creations. thank you for sharing them with us at TTF. And fun to make as well. Thanks for visiting and commenting. I've never heard of incire before and I love your heart projects! I'm a sucker for symmetry and filigree and these reference both. I'm totally pinning this! It was very easy and effective. Be sure to google incire for additional ideas. So beautiful! I love the way the hearts looks. Thanks for linking up at Romance on a dime!! 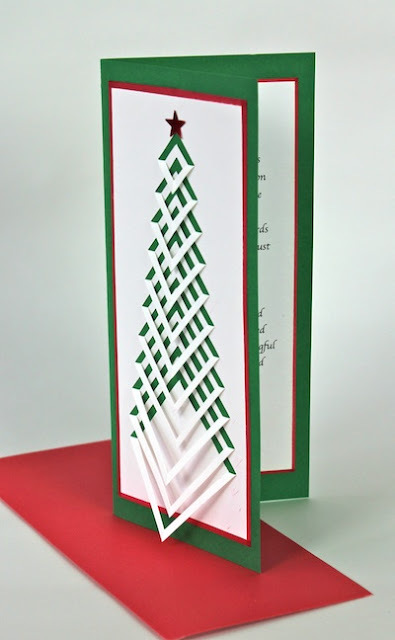 Years ago when I worked for an art rubber stamp store, we made cards very similar to this, but all of the cutting was done by hand, with an x-acto knife. How times change!